There are different sources that suggest that Facebook could be searching for $1 billion in funding to start the development of its crypto and blockchain projects. According to Nathaniel Popper, technology reporter at the New York Times, sources told him that Facebook is contacting VC firms to invest in the crypto project that the company has. Could Facebook Be Searching For $1 Billion In Funding? In a series of tweets uploaded on April 8, Popper talks about the plans that Facebook has related to blockchain and virtual currencies. Outside investors would allow the company to start building its own projects in the space. 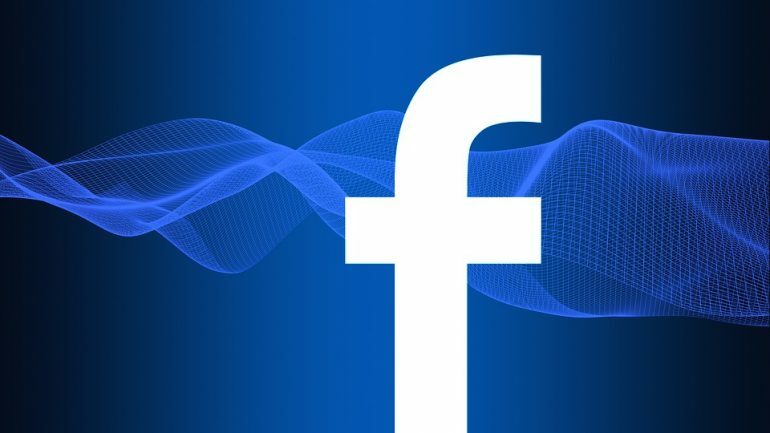 One of these sources said that Facebook could be using the funds received a “collateral for its cryptocurrency.” There were some rumours regarding Facebook releasing a digital asset that would work as a stablecoin. This is similar to what Tether (USDT) is doing in the market. This stablecoin would be used in the Indian market to support remittances among WhatsApp users. WhatsApp is a messaging application that has a large penetration in the Indian market and it is owned by Facebook. Popper says that Facebook is one of the richest companies in the world. Thus, trying to search for investments in the market could not be ideal. However, the company might not be ready to make a large bet from its funds in a crypto venture. Another option is that Facebook could make this investment look like they are trying to be more decentralized. Facebook has never confirmed or denied that they are involved in virtual currency projects and they have never talked about this possibility of using WhatsApp as a remittances platform in India. A16z, the popular investment firm, could be very interested in funding this project. As Popper explains, the company was being registered in order to become a “financial advisor.” This could expand the firm’s investment options and reach $1 billion. These funds could be used in order to fund Facebook’s initiative in the crypto space. It is worth noting that a16z is already investing in Facebook. The rumours about Facebook’s stablecoin spread after The New York Times released an article about this possibility. The firm has also been searching for new blockchain-related experts in order to expand its knowledge about distributed ledger technology (DLT) and virtual currencies. Now is just a matter of time before we see what Facebook has been planning during the last months.